1-CD with 36-page booklet, 25 tracks. Playing time approx. 75 mns. 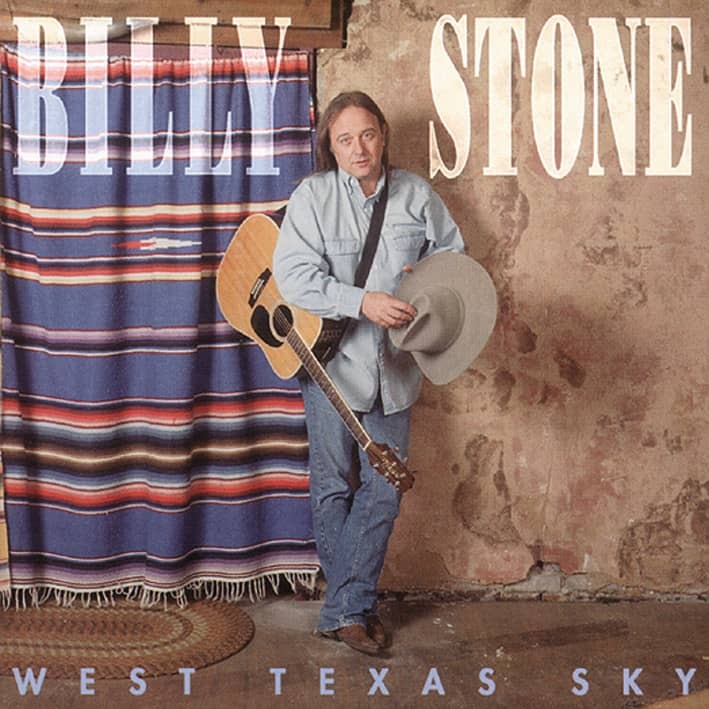 Sight For Sore Ears etc..
Billy Stone is one of those rare Texas bred singer-songwriters whose songs flow easily from country to southern-rock, from folk to rhythm and blues, from rock and roll to pin-drop quiet, crossing all borders to be Billy Stone songs. A Dallas, Texas native and Nashville resident since the late '70s, Stone resists the tag, Nashville-Songwriter, explaining, "I don't sit around in some office on Music Row writing songs for Count'', Radio. I write songs for people and if a count'', act or rock act or whatever hears something and records it, great, but my main focus is to 'call' em as I see 'em." Billy Stone has been "calling 'em as I see 'em" for twenty-five years in honky-tonks and bars, folk clubs, college campuses, and concert stages. His opening-act credits include such diverse artists as Willie Nelson, Joan Armatrading, Bellamy Brothers, Ozark Mountain Daredevils, Guy Clark, Asleep At The Wheel, and the late Tim Hardin. Along with songwriting greats Steve Young and Dave Loggins, Billy was chosen by the Nashville Songwriters Association International to perform at their 1987 'Super Songwriters Showcase' in Nashville. 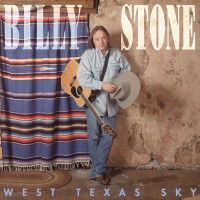 Artists who have recorded Billy's songs include The Forester Sisters, Johnny Lee, Gary Stewart, The Carter Family, Jimmy Hall and Dan Toler, Vassar Clements, Bertie Higgins, Joe Sun, Billy 'Crash' Craddock and David Frizzell. Whether onstage alone or with his band: The Rock, Billy Stone delivers his meat and potatoes music with wit and a certain hillbilly charm and when he sings about West Texas Sky loneliness, Grandma's Old Gas Stove nostalgia, or wails about the "mountains of mashed potatoes and so many stories to tell" from his Family Reunion, you know he's been there, and you wonder if maybe you haven't been there, too. Customer evaluation for "West Texas Sky"